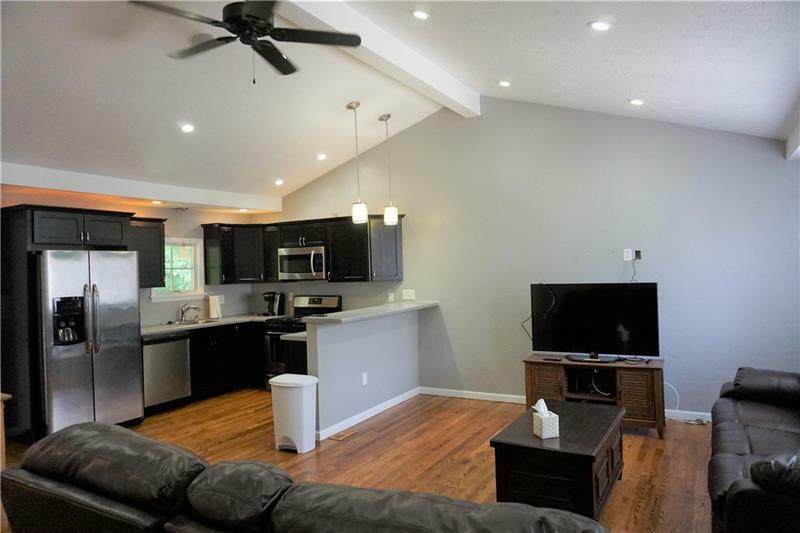 Contemporary Style home awaits you in desirable Holiday Park Neighborhood. This home is turn key ready. 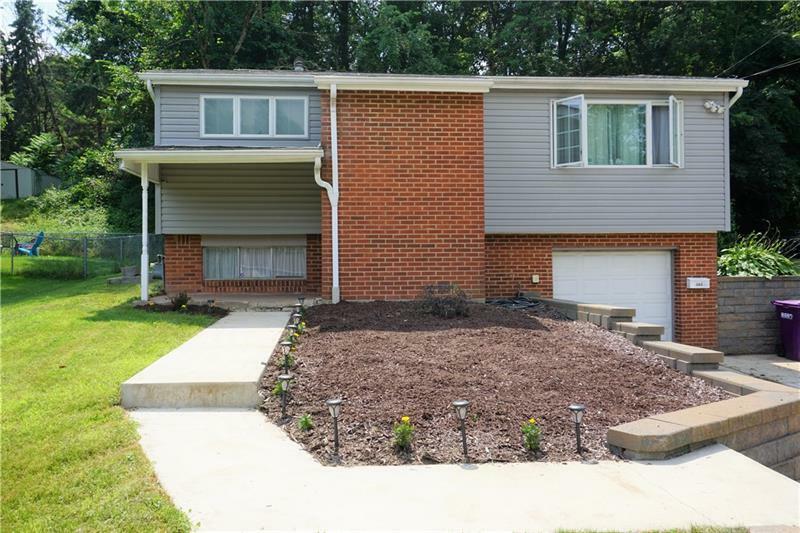 The Curb Appeal is outstanding with custom versa-lok wall, attractive concrete steps and walk way, and newly landscaped. 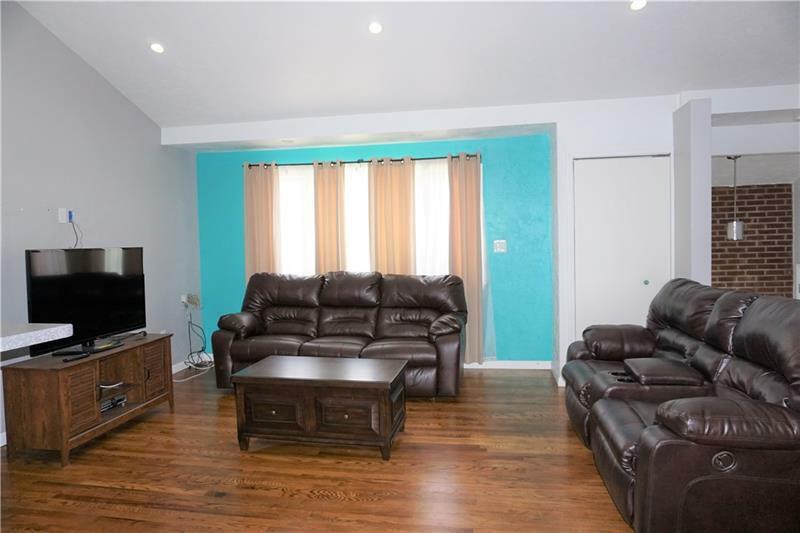 Gorgeous hardwood floors welcome you into the home with a complete open floor plan with vaulted ceilings. 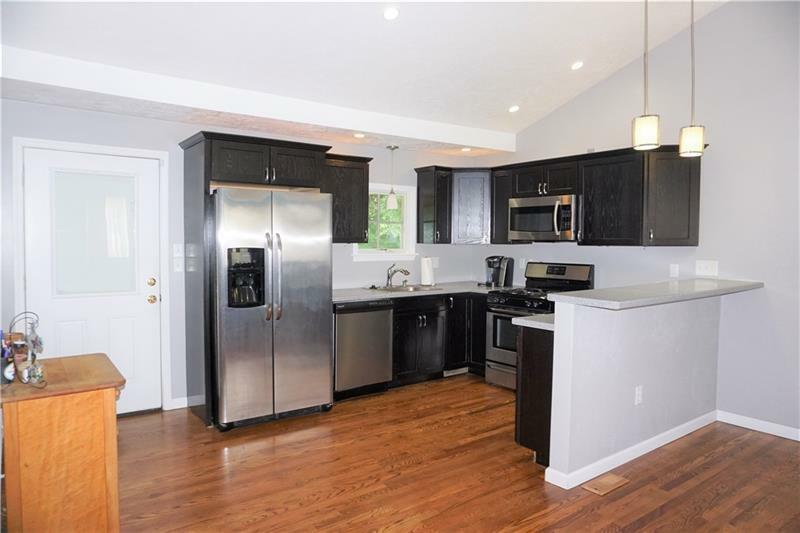 The updated kitchen has Java cabinets, crown molding, over and under cabinet lighting, and comes fully equipped with stainless steel appliances. There's a breakfast far too with recessed lighting. Off Kitchen is the covered concrete patio and level backyard. The updated Bath has ceramic flooring, and comes equipped with bluetooth stereo speakers! The laundry area is huge as well as there's an over sized 1 car garage. Washer and Dryer is also included as well as there's storage space! Conveniently located to major road ways, restaurants and shopping. Start making new memories today!